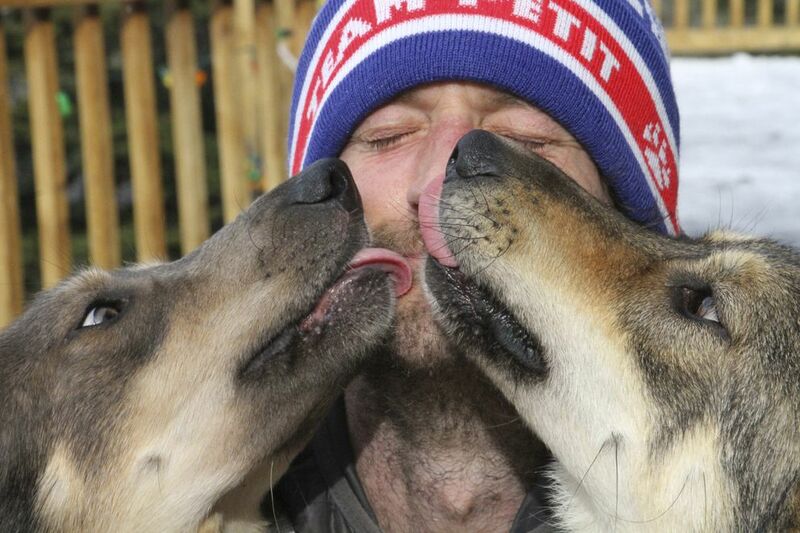 The Iditarod musher who was hours ahead in the race when his dogs refused to keep running dismissed critics who say he ran them too hard. He chalked it up to a bad memory that spooked them. The team stopped last week after Frenchman Nicolas Petit, who lives in Girdwood, yelled at a dog that was bullying another, but they “did not slow down like a tired team would,” he said. 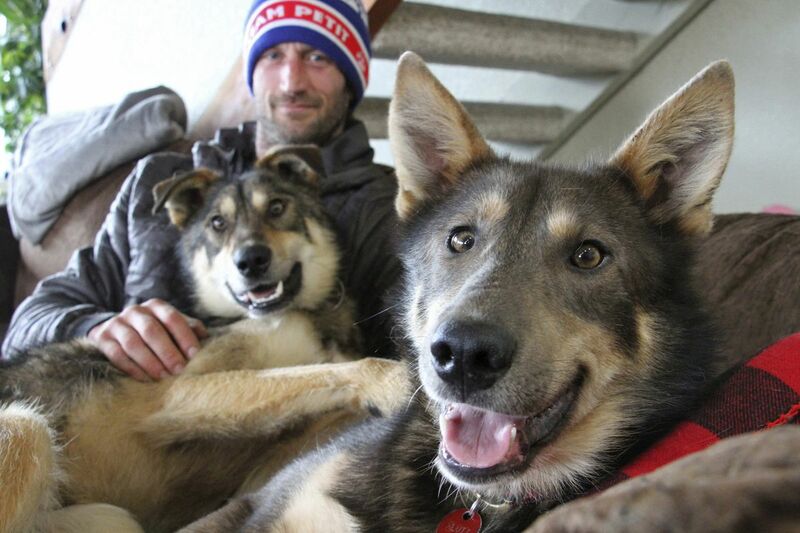 It came a year after they got lost in a blizzard near the same spot along the Bering Sea coast — close to the finish line of the 1,000-mile Iditarod Trail Sled Dog Race that takes mushers across mountain ranges and wind-swept ice. Dogs from his team piled on top of him and licked his face. Also nosing their way in for attention were Joee, who was the bully on the trail, and Danny, the younger male dog who was bullied. He also said he’s “stopping plenty” along the route, preferring to rest outside checkpoints and along the trail when possible, where it’s quieter and the dogs get more sleep. Within a mile of the cabin, the dog dustup happened. Joee, a 2-year-old and the only non-neutered male on the team, was behind Danny, a 16-month-old pup. Every time Danny slowed down, Joee would pick on him. Mark Thiessen is a reporter for the Associated Press based in Anchorage.